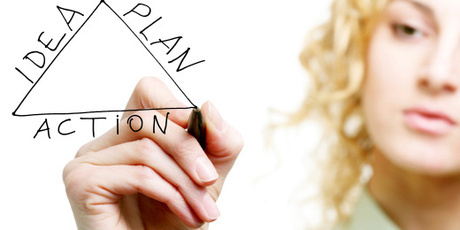 IB Business Management is externally assessed across Paper 1 and Paper 2 exams. Paper 1 is the pre-released case study. Section C in Paper 2 targets the new GECCIS concepts the 2014 syllabus is aligned with. Words of wisdom I remember from my father: "Don't get upset by the results you didn't get by the work you didn't do... Do the work." This is what your final examination results will look like. 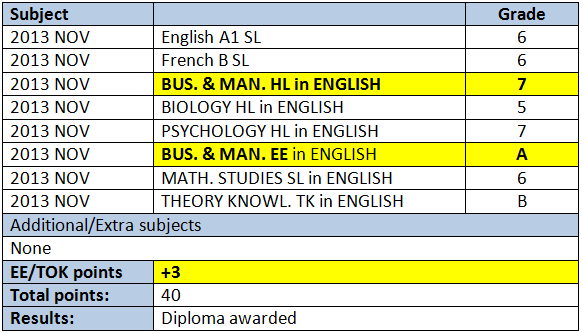 Points are awarded for each subject (6 subjects x 7 = a maximum of 42) and you can be credited up to 3 'bonus' marks for your combined Extended Essay and TOK grades. 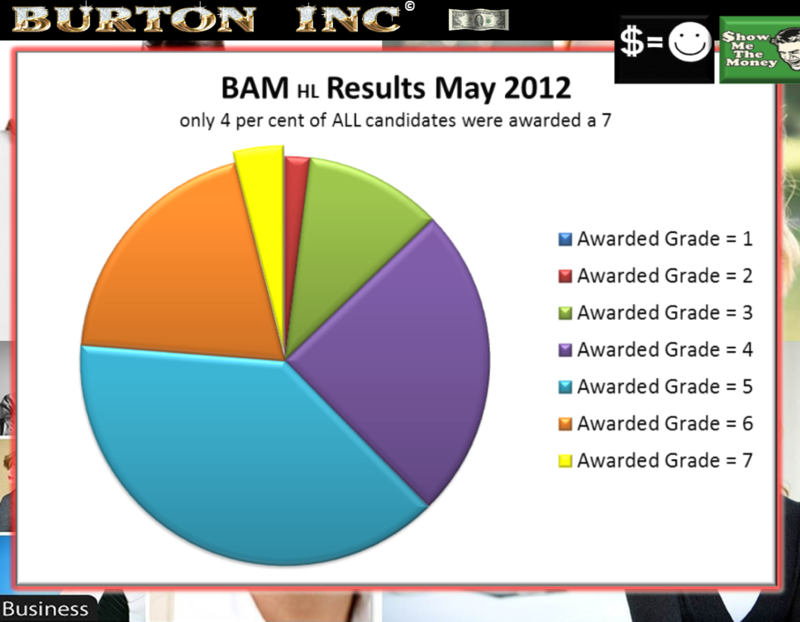 Below is a breakdown of the percentages of all final grades awarded when the IB Business Management results are released. 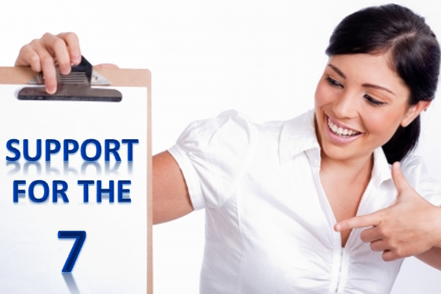 Less than 5% of candidates achieve that magic 7. In order to achieve an advanced mark you need to have a really good idea of the types and nature of the questions that are being asked. 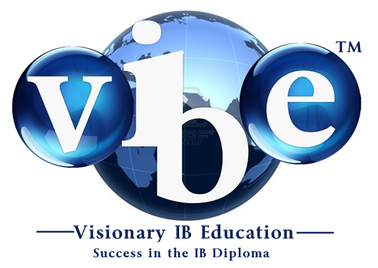 And, very importantly, what the IB Business Management examiners are looking for and how they are awarding marks. The ﻿﻿exams and the mark schemes are obviously an invaluable source of information﻿ ﻿in this regards. Pay special attention to the command term in each question. The sooner you ﻿know your command terms﻿ and the more you know your command terms, the sooner your IB Business Management grades will start to sky-rocket. Your long-answer questions (e.g. 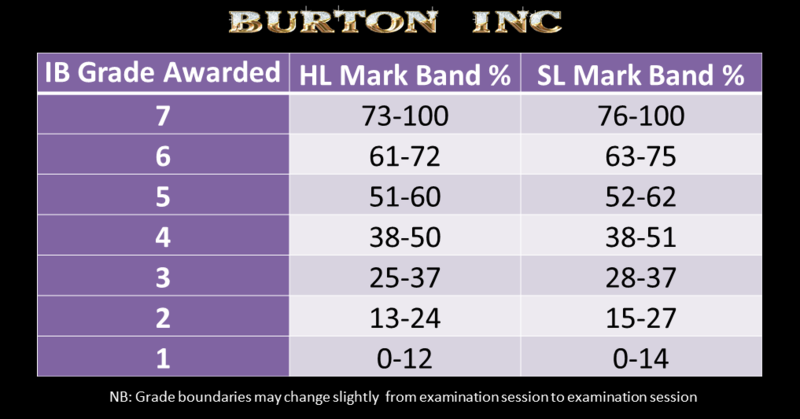 9 mark answers) are especially important in determining how well you do in each examination paper. And, before you ask, "NO! - it's not just about common sense." We are looking for specific things in your long answers.